"I want telephone and email support for HubSpot software and Inbound strategy to help me troubleshoot if things don't go quite right." So you’ve got your HubSpot platform up and running and your inbound marketing campaigns have been launched, but sometimes there’s a problem or an error with your HubSpot software - or you’re having trouble setting up specific elements of your campaigns - or you are wondering if there is a better, more straightforward way to execute certain tasks? You’re in a position where HubSpot is not working the way it should. 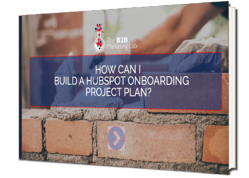 You’ve implemented HubSpot, you’re aware of the individual components and how they work, but when it comes to designing and integrating those components, you’re having trouble. Maybe you’re struggling with some of the more advanced aspects such as: list logic, data segmentation, workflows, landing pages, template edits and lead scoring? Or maybe the the reporting of your marketing activity in HubSpot has deteriorated - and whilst you know the programmes are running correctly - the metrics just don’t seem to add up? You want to understand the problem and educate yourself and your team so it can be avoided in the future. You want remote HubSpot support and expert troubleshooting from a team of highly-skilled individuals who can assist you in rectifying the problem, finding alternative solutions, sharing best practice guidance and providing you with step-by-step processes which you can then use again in the future. 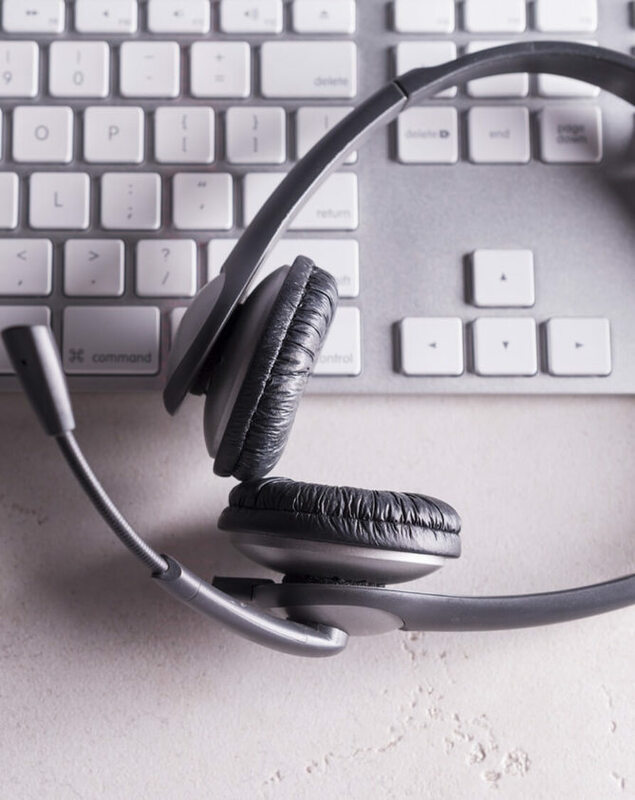 How can you benefit from remote HubSpot help and troubleshooting? No matter what the issue, our team of HubSpot accredited inbound marketing experts can assist you with any HubSpot or Inbound marketing problem and get you up and running in no time! As a Diamond HubSpot Partner, we understand and have seen most common problems before. We can provide you with the advice and step-by-step support you need, whether it's for HubSpot or for your inbound marketing strategy. 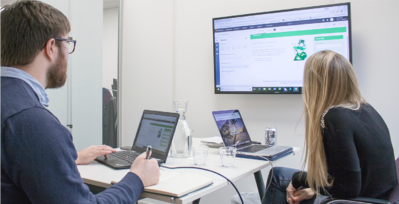 Whether you looking to have problem solved for you remotely or you want a booked maintance session to troubleshoot a problem together - simply provide us with access to your HubSpot portal and we'll get it sorted. All of our team are professioal HubSpotters and Inbound Marketers - and we hold more accreditations then any other HubSpot consultancy or agency in the UK.